Shauna Lea is a country girl to her roots. Born in Sacramento Ca, she quickly moved to the foothills. A country girl with a mix of talent and class. She has performed for large audiences all over for many types of events, concerts, outdoor events, private parties, clubs, benefits, weddings, MMA fights, Barrel Races, Rodeos and Sprint car races. She can get you dancin and bring it down for beautiful ballads too with a great range and melodic sounds. She has great energy and always ready for fun. 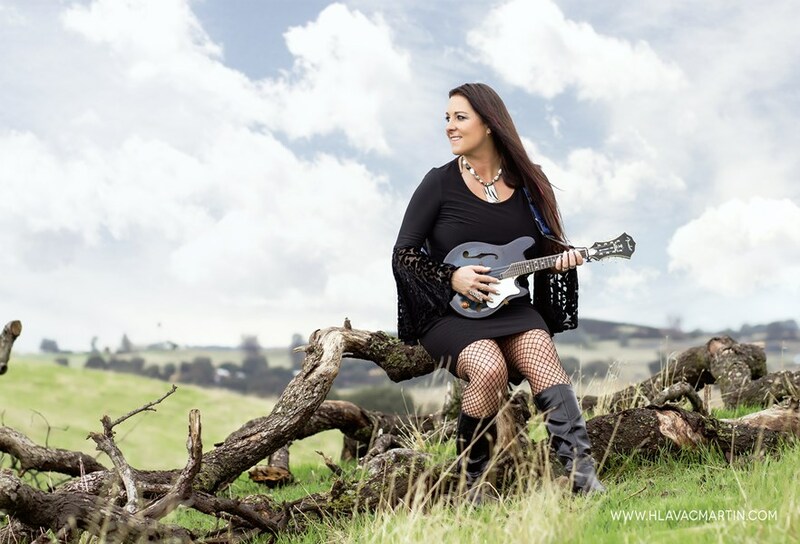 Shauna Lea is available as a two piece acoustic duo or with the full band "Hired Guns". 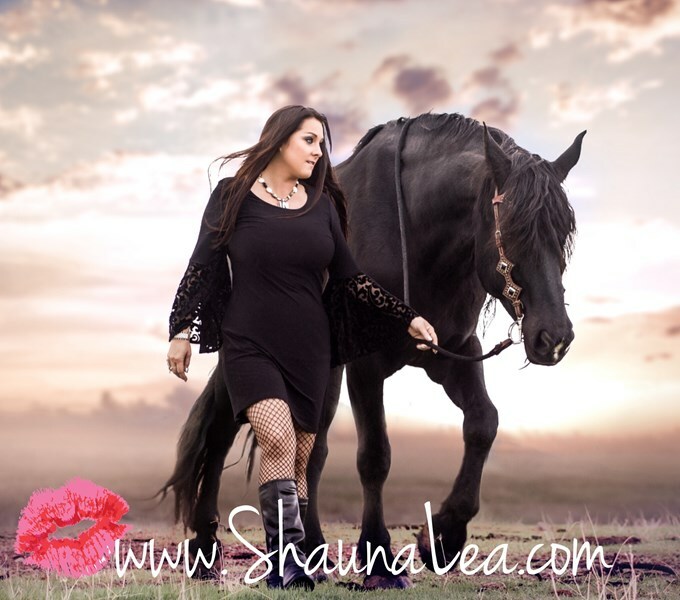 Please note Shauna Lea will also travel to Broderick, West Sacramento, El Macero, Represa, Rio Linda, Davis, East Nicolaus, North Highlands, Carmichael, Elverta, Antelope, Clarksburg, Elk Grove, Rancho Cordova, Citrus Heights, Hood, Woodland, Fair Oaks, Pleasant Grove, Roseville, Nicolaus, Orangevale, Dixon, Yolo, Courtland, Wilton, Folsom, Granite Bay, Knights Landing, Rocklin.